With your Traditional Plan, you get a wide range of care and support to help you stay healthy and get the most out of life. There are no deductibles to keep track of and no paperwork to worry about for the services you receive. And when you come in for care, you’ll pay just a copay for most services covered by your plan. Your Evidence of Coverage or Summary Plan Description contains a complete explanation of benefits, exclusions, and limitations. The information provided here is not intended nor designed to serve as your Evidence of Coverage. With your Kaiser Permanente Deductible plan, you receive a wide range of care and support to help you stay healthy and get the most out of life. Even before you reach your deductible, most preventive care services—like routine physical exams, routine mammograms, and cholesterol screenings—are covered at little or no additional cost to you. For most other covered services, you’ll pay just a copay or coinsurance after you reach your deductible. All in all, it’s a financial and physical win-win. Today, dentists and doctors recognize that dental health is an important part of your overall health. Poor dental health can lead to serious health problems in other parts of your body if left unchecked. We offer this health plan because we want you to live your life to the fullest, with a healthy smile—so you can thrive. 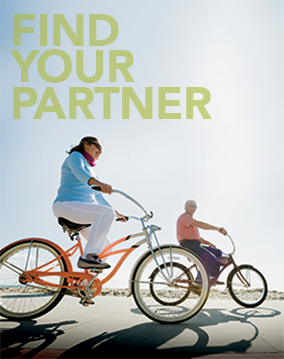 You can add Kaiser Permanente dental to your medical plan for an integrated care experience. Your dentist can easily work with your doctor because they’re part of one system. Please note: Below are benefits for years 2018-2019 as well as 2017-2018. Please be sure you are downloading the ones you need.